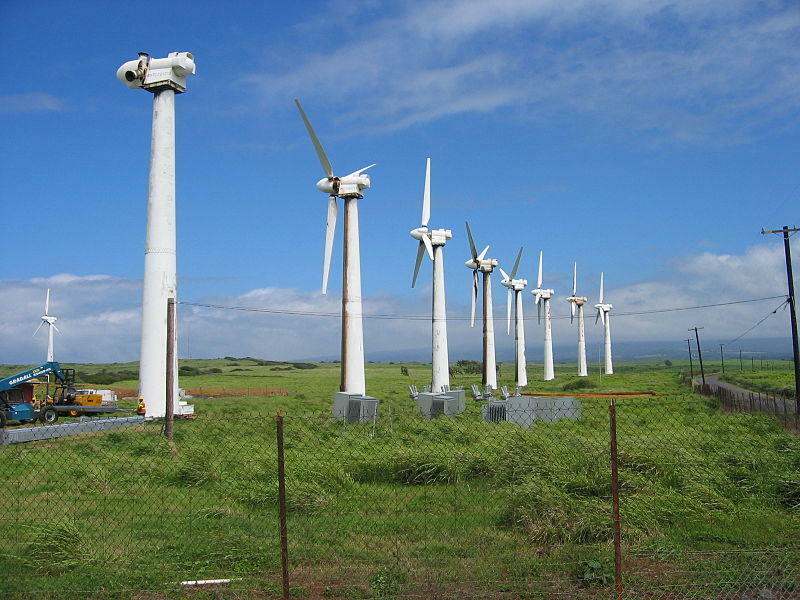 Turbines of the Kamoa wind farm on Hawaii Island's South Point. Councilwoman Kymberly Pine released a statement yesterday afternoon expressing her concerns about the project. Catherine Cruz we sat down in our studios with Tony Gill, and Hawaiian Electric’s Peter Rosegg to talk about the project. We start off with Eurus’ Vice President Nick Henriksen, who joined us for the conversation from San Diego. The State Department of Health is holding a public hearing in Hilo on Wednesday regarding the future of a new power plant. The Hu Honua Bioenergy facility on the Hamakua Coast would burn eucalyptus trees to generate electricity. Some say that its clean, renewable energy, but other community members have serious environmental concerns. The Big Island's electric utility, Hawaii Electric Light Company, has been working around the clock to react to the on going Kilauea eruption. Utility crews were recently pulled out of Leilani Estates due to unsafe levels of sulfur dioxide. Additionally, the loss of capacity from the Puna Geothermal Venture has reduced to overall supply of electricity on the island.